It continues to baffle me how much Fairy Tail’s Final Season will continue to work against itself. This week’s episode should’ve been one of the best episodes of the entire franchise, it should have been and it could’ve been. Terrible adaptation choices, however, continue to ruin what should be seminal and emotional moments in the show’s final chapter. And personally, I can’t help lament the fact that if this had been either Season 1 or Two, then this episode would’ve gotten an S Grade for how awesome one particular moment was in this episode. The fact that this episode is only an A+, I think speaks to how I feel about it. Look, I get that not many people care about our grading rubric too much here at Anime Evo, but the S Grade is something special. I’ve only given S grades to episodes that I feel go above and beyond, that hit that perfect moment that even an entire series can’t really hit. Generally, an entire series will have ONE S Grade episode, if its lucky. The reason for that is simple, that episode, in that show? Its the best episode of the entire show. And here’s the thing, with what happened here? With the whole Gajeel death scene? That was S-Grade worthy. It was so emotional, so well done, that I teared up and cried a little. 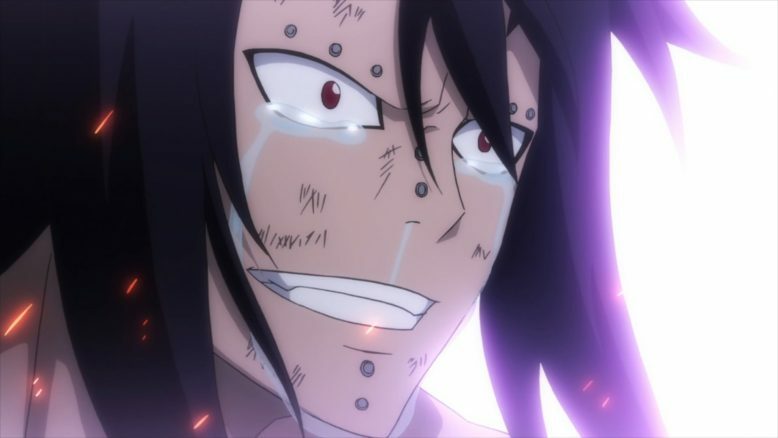 I felt for Gajeel and I felt for how tragic it was that this guy, who’s had such a great redemption arc throughout the series, isn’t getting a happy ending with the girl that he likes. And not only just Gajeel, but the bond that he’s developed with both Levi and Panther Lily, was one of the biggest achievements of Mashima-sensei as a storyteller. I’ve often been amazed at how impressively Mashima-sensei has redeemed certain characters. 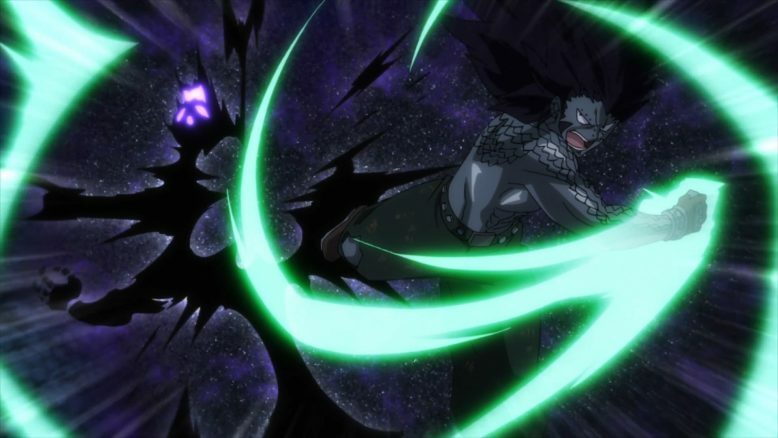 Laxus is definitely one of my favorites, and even Jellal gets a few awesome moments, but I think Gajeel kind of exceeds them, and almost makes his way into a sort of protagonist level with this episode. A death scene for a character is a really hard thing to pull off well. For one, if fans or viewers like the character, then that’s a tough pill to swallow. Secondly, the buildup and development to that death scene, has to be exceedingly well done. And three, of course, it has to come as a shocking surprise. And what’s interesting about the whole Gajeel thing, is that it isn’t shocking or surprising, and yet it still hits really hard. The show pretty much telegraphed what was going to happen, both with its episode title, and also with the horrible preview last week. 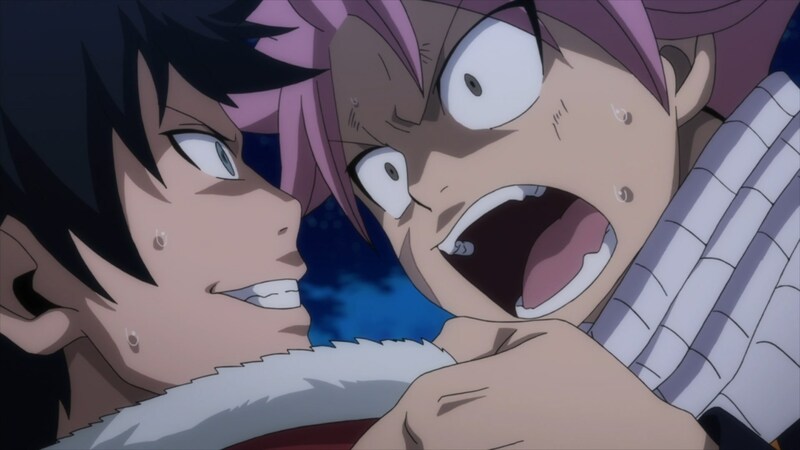 The fact that this moment with Gajeel basically dying infront of Levi, while Lily basically held her back from trying to commit suicide and try and save him? That was pretty powerful stuff. But what sold it all, was the dialogue and the flashback/flashforward scenes. Gajeel’s speech, was heartfelt and really came from the heart. It called back to everything we’ve seen, not just from the character in this franchise, but in his interactions with both Levi and Panther Lily. I particularly loved the reference to how Gajeel was kind of the third string Dragon Slayer, next to Natsu and Wendy. It definitely must’ve hurt to be left behind by those two, but what was even more powerful, was how meeting Levi, kind of changed Gajeel’s how outlook on life. His focus became happiness and having a normal life with the woman he fell for, and that I think, is the closest Fairy Tail has ever come, to doing romance and emotional romantic drama right. Gajeel and Levi feel like a believable romantic couple, and that’s an impressive feat in itself, given where those two started off from. 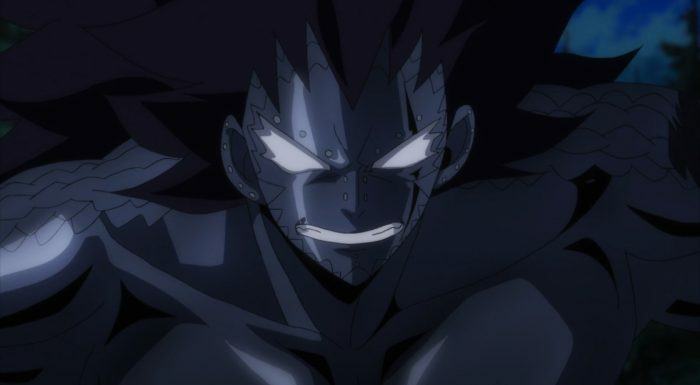 Its a real beauty and the beast kind of scenario here, and I have to say, I was both satisfied and left emotionally hollow by what happened to Gajeel. Having said all of that, its natural to wonder what prevented this episode from rising above the rest. And the sad fact is that this moment, despite how well it was executed, not only had issues, but once again, did not have the time dedicated to it, to have it properly sink in. Simply put, much more so even than the Wendy/Shelia stuff from a few weeks ago, this moment needed an entire episode dedicated to it. 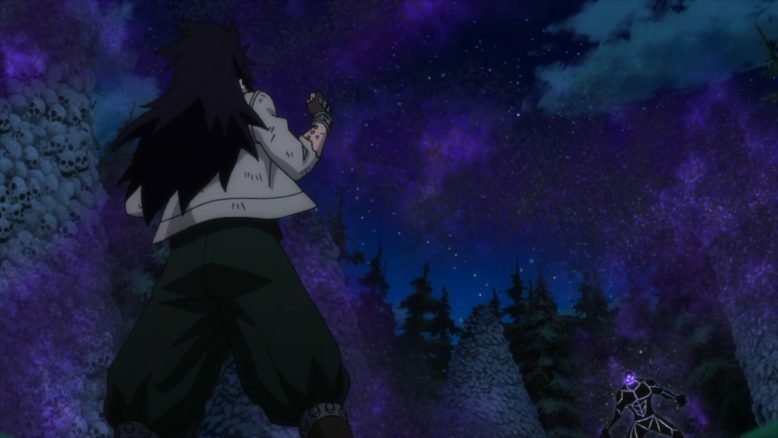 The first half of the Gajeel fight from last week, should’ve been moved to this week, and the whole episode, should have focused on this entire thing. The battle should’ve had awesome animation, which it did not. The artwork was good, the still frame shots looked cool, but Gajeel taking down Bloodman was not only pretty sub par in motion, but it also happened really fast. 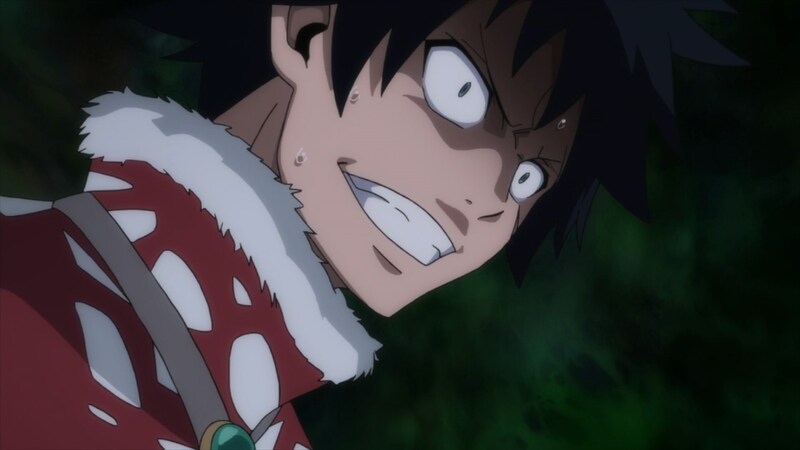 The entire Gajeel segment, including the OP, the flashback scenes, it all totaled to just around 10 minutes of the 24 minute episode. That’s not even HALF of the runtime of the episode, and when I saw Gajeel “punching” Bloodman, and how cheap that looked, I could see the show cutting corners. Essentially, the show ended up getting the “fight” part of the whole Gajeel vs Bloodman moment over fairly quickly, and then proceeded to spend the majority of its time selling the tragedy of Gajeel having to die. And look, I’m not broken up about the fact that the show focused more on the character moments, because that’s always been Fairy Tail’s focus and its bread and butter. No, the problem is that this time, the fight itself, despite having a cool moment of Gajeel pulling a Laxus by absorbing the Bane particules and then exceeding him by using them, didn’t actually do anything exciting visually. 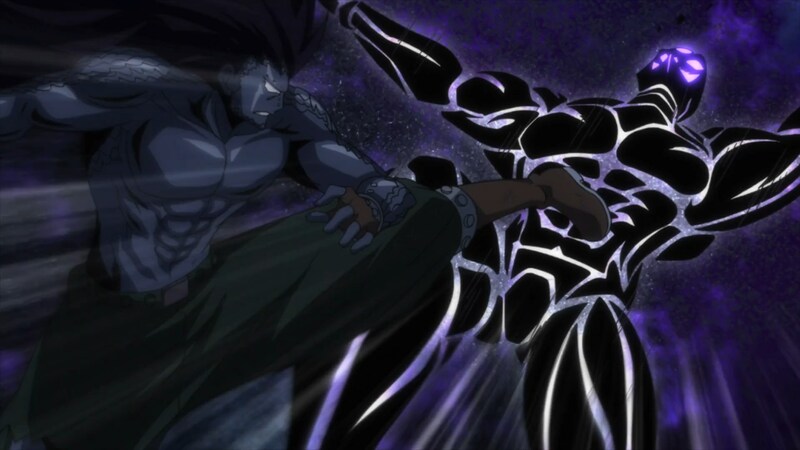 The fight between Gajeel and Bloodman needed to be longer, and it needed its own episode and week to properly shine. Heck, I would’ve been okay with TWO episodes, because the moment really needed that. Its clear, however, that the show’s production budget couldn’t support something like that. And that’s enough of a shame, but what made it all even worse, was the huge chunk of content and story that followed. The next stuff was either pretty interesting or just flat out annoying, and after seeing such an emotional scene, the audience needed time to breathe and grieve. 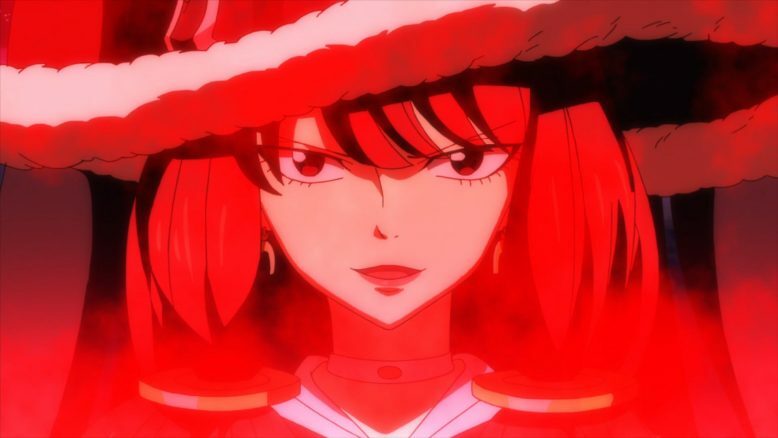 Instead we got a stupid moment where Mest ended up screwing Fairy Tail by becoming a despicable villaim and betraying Brandish in order to try and take out August. This scene, just rubbed me the wrong way, because Mest isn’t that stupid. He should’ve known that a simple sneak attack wasn’t enough to kill the strongest of the Sprigann 12. And on top of that, its just not in character for the guy. Mest is sneaky and clever and covert, but he’s not an immoral person. If anything the show and story have shown him to be weak in terms of being able to make the hard choices. So ultimately, the show broke a character because they needed to have the negotiations with August fail, and Mashima-sensei didn’t figure out a better way. This is one of those cardinal sins of character based storytelling, and I’m shocked that we got this kind of stuff, in the same episode as the Gajeel stuff. It DOES take away from it all, just by being in close proximity. And really, this is more so on the director and script writers for this show. They KNEW this content was coming, and the smart move would’ve been to adjust things around and create some space between the two. I’m just not sure what’s going on with regards to this show, because it feels like the people behind it, just don’t care too much. This is the kind of stuff that good direction and writing can help avoid. THIS is what the people adapting a manga need to bring to the table. Spacing things out, figuring out where to put what and where to potentially stretch things out…. That’s all on the people producing the anime. And I hate to say it, but they really failed here. And if that weren’t enough, There was the potential “world resetting” stuff from Irene that we got as the episode closed out. I’m not entirely sure what’s going to happen here, but once again, I cringed when the show decided to focus on EVERY group of characters in the show, and then have the screen fade to red. As someone who has done animation in the past, I KNOW how simple that is to do in after effects or any editing program. That was a simple budget and time save, and it felt sickening in an episode that had already dropped the ball so much. So… After all those complaints, why is this episode an A+ Grade? And well… Let me first state that its kind of funny that I’m defending my decisions on grading, from the opposite ends of the spectrum, within the same episode. But really, the reason this episode is an A+ Grade, is because of the Gajeel stuff. 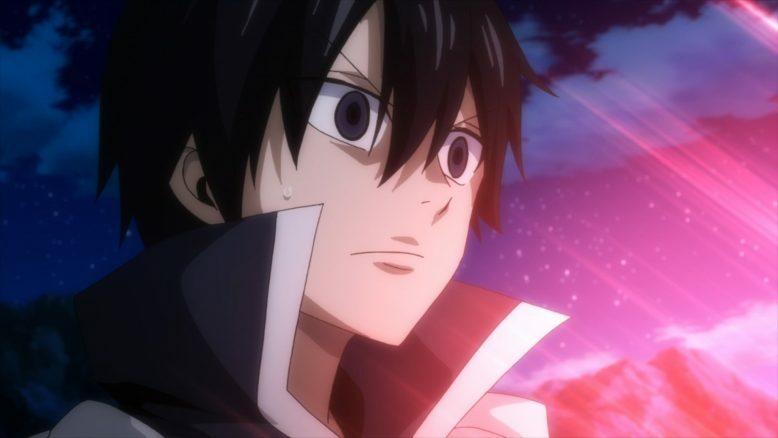 That moment was superb, and if this episode had been even remotely different, then this week would’ve given Fairy Tail another S Grade in its collection. On the flip side, if the Gajeel stuff hadn’t been in this episode, I don’t think it would’ve even made it to a B Grade. Which, is a darn shame, because it would’ve been better, in my humble opinion, to get a really AMAZING episode and then potentially get a less than stellar one. Once again, I feel like this adaptation is doing so much wrong. Between both this show and To Aru Majutsu no Index, its been a really rough year for fans of long running franchises that are finally getting conclusions after so long. Now… While Fairy Tail’s Final Season isn’t incomprehensible like Index III was, its still killing it’s own story and epic moments. For the life of me, I just can’t understand why something this good is consistently turning out to be rough and disappointing even when it shouldn’t be. 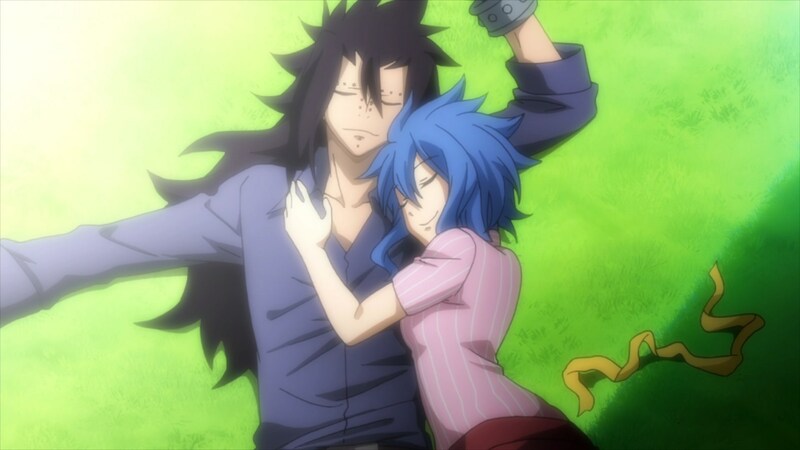 Rest in peace Gajeel, you and Levi and Lily deserved way better.